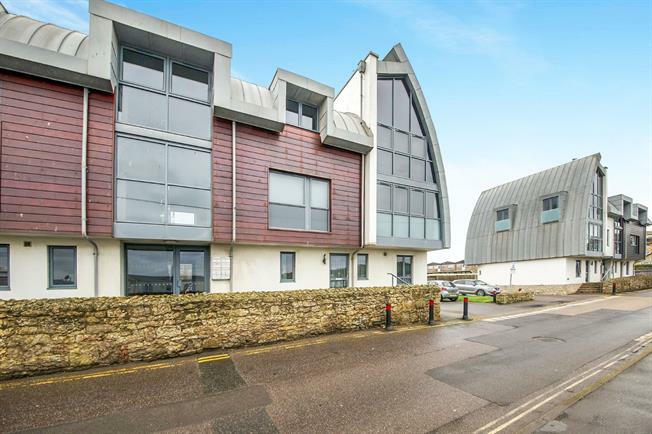 2 Bedroom Flat For Sale in Bridport for Guide Price £225,000. Offered to the market with no onward chain is this ground floor, two bedroom apartment. The apartment is presented to a very high standard and is double glazed with under floor heating throughout. The accommodation further includes open plan lounge/kitchen and a family bathroom. Outside there is allocated parking and further visitor parking. The property could equally suit an investor or may be of interest as a main or second home.